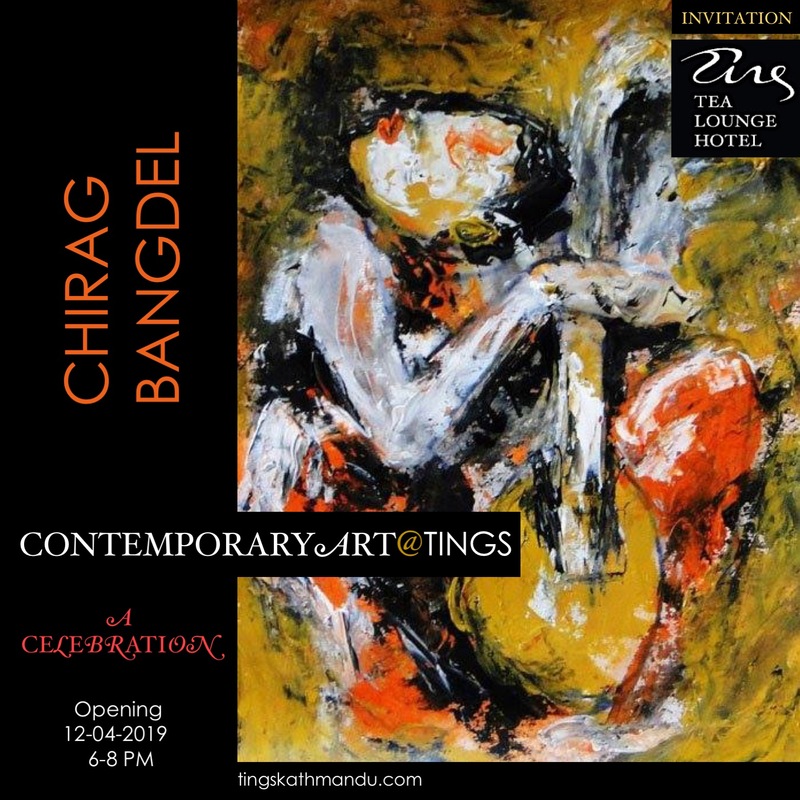 Posted in Guests & StoriesTagged Annette Tingstrup, Hotel, International, Kathmandu, Lazimpat, Nepal, Thomas Tingstrup, Tings Lounge Hotel, Tings Tea LoungeBookmark the permalink. Delights of Solitude: Franck Bernède plays J. S. Bach… GET TICKETS NOW! This posting is one we have been looking forward to for a very long time….